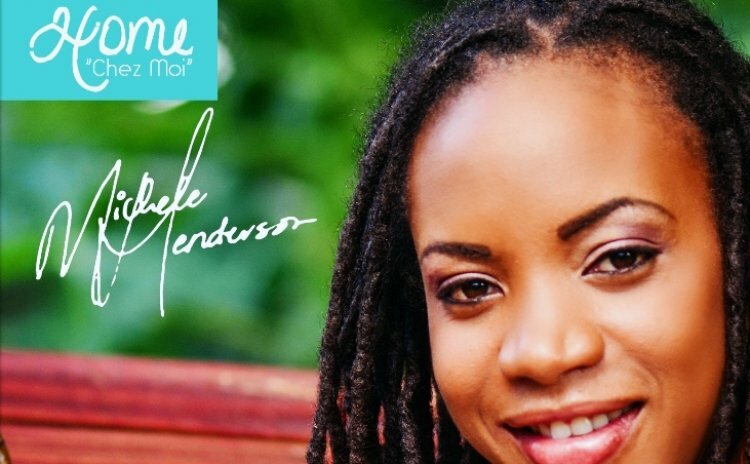 Michele Henderson, one of Dominica's most popular singers, has released her 6th album named Home (Chez Moi). The album's name is a combination of the titles of the first ("Home") and last ("Chez Moi") tracks. A ceremony to launch the album was held at the Old Mill Cultural Centre on Tuesday and was hosted by Ayeola George of the Roseau Group. According to a press statement, Michele plans to spend the upcoming year promoting the album. Home (Chez Moi) will be released online only four songs at a time every quarter to include a music video culminating with the physical release just in time for the 2014 Independence celebrations. Artistic contributions Home (Chez Moi) came from Dominican music arrangers (Brent Samuels, Donavan Gabriel, Leon St. Jean, Earlson Matthew, Kendel Laurent) and their counterparts from Martinique ( Phillippe Joseph of Kassav and Ronald Rulle), and Guadeloupe (Jacques Camara). Contributing their musical talent were Jerry Moulon (guitar), Alain Dracius (percussion), Ordel Hamilton (guitar) and Roland Delsol Jr (bass). Music was produced at Audio Solutions Inc. Studios in Dominica and was mixed and mastered in Martinique at Heureka Studio. All 13 songs on Home (Chez Moi) are written by Michele Henderson. Michele through her label Michele Henderson Inc. has signed a distribution deal with Believe Digital to distribute the album to major online and wireless digital music stores. The company has up to 10% market share in some key European territories and has generated £30 million in royalties since 2005. With offices in UK, Germany, the US France and Italy, it is hoped that the company can further push Michele's brand in markets outside the region. Home (Chez Moi) follows Creole Special Live (2002), Michele Henderson (2000), Sound Check (2002), Mwen Inme'w (2004- re-released in 2006) and Sa Kai (2008).